"We came up with the idea a few years ago and have been waiting for the right client and right house to try it. 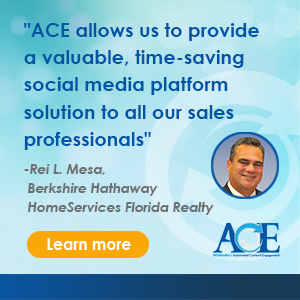 It was great way to get extra exposure to an already great property." 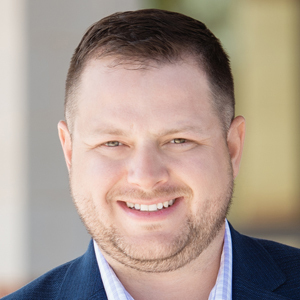 Casey Lewis, REALTOR® with CearnalCo, REALTORS® in Mansfield, Texas, got his start in the real estate industry in 2010 following a devastating job loss during the Great Recession. Using that experience as motivation, he took three listings on his first day as a license holder and says he never looked back. Since then, Lewis has made a name for himself in his area as not only someone who can help clients buy and sell their homes, but as someone who can connect clients nationwide with amazing real estate professionals. In 2018, two major events took place in his career. After campaigning on the ideas of housing variety, property owner rights and property tax relief for homeowners, Casey was elected to serve his first three-year term on the Mansfield, Texas, City Council. Secondly, he took his property marketing to the next level by dressing up in an inflatable T-Rex costume and posing in listing photos. 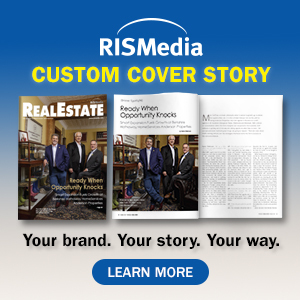 "We came up with the idea a few years ago and have been waiting for the right client and right house to try it," Lewis told realtor.com®. "It was great way to get extra exposure to an already great property." In addition to the listing photos going viral, Lewis had over 45 showings and was under contract within two days of posting the listing. He also posted a video of himself giving a home tour in the costume which has racked up over 10 million views, according to his Facebook page. Both the video and listing photos are a true testament to Lewis’ abilities as a marketer. "I was excited to hear my efforts to serve Mansfield, Texas well were being recognized by a national audience," said Lewis of his Newsmaker recognition.